Arabidopsis thaliana belongs to the family Brassicaceae, which includes agriculturally important crops such as cabbage, cauliflower, brussel sprouts, bok choy, radish and chinese cabbage. The genus Arabidopsis contains about ten species that are native to Eurasia, North Africa and North America, including Arabidopsis lyrata and Arabidopsis halleri, the closest relatives of A. thaliana (Koch et al 2001). A. thaliana is native to Eurasia (Fig.1 Yellow Dots), however has been introduced in North Africa and North America as well (Fig.1 Red Dots). It is commonly found in disturbed areas (such as agricultural fields, roads, and railways), rocky habitats, and forest openings (T. Mitchell-Olds and M. Clauss, unpublished). Arabidopsis Growth Timeline Slideshow. 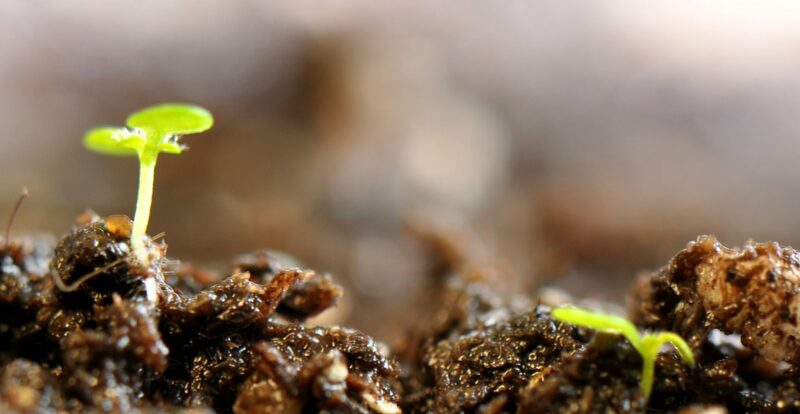 The slideshow features images and description of Arabidopsis thaliana growth week-by-week from germination of a seed all the way through the plant maturation (senescence). The slideshow loads as a new page, however does not start automatically. Use the controls on the bottom left of the page to play the slideshow and/or to navigate manually through the pages. Excerpt_MitchellOlds_Schmitt_2006. This is the Introduction to 2006 Nature paper “Genetic mechanisms and evolutionary significance of natural variation in Arabidopsis” by Thomas Mitchell-Olds and Johanna Schmitt. Video: Introduction to Arabidopsis. This video, narrated by David Lally from the PREP U (Partnership for Research in Plants) program at Virginia Tech, introduces Arabidopsis thaliana as a model plant species.